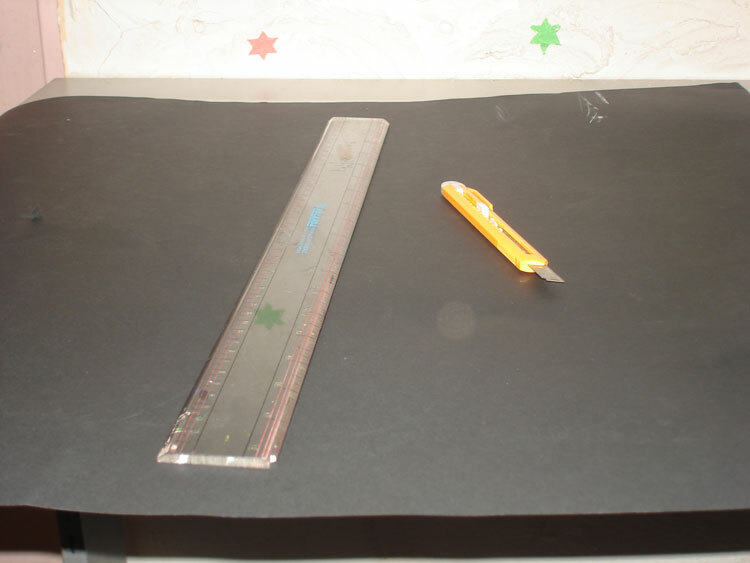 To start with, take Black card sheet paper, scale and paper cutter. 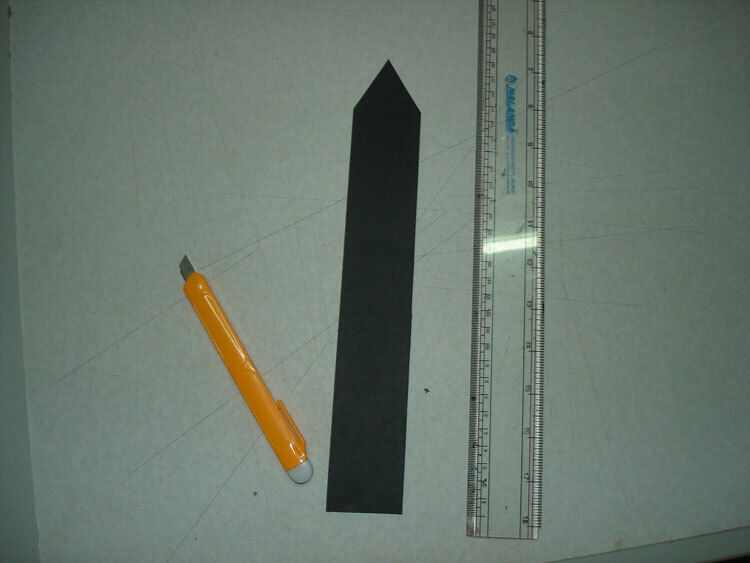 Paper is cut in Bookmark shape with scale and paper cutter. 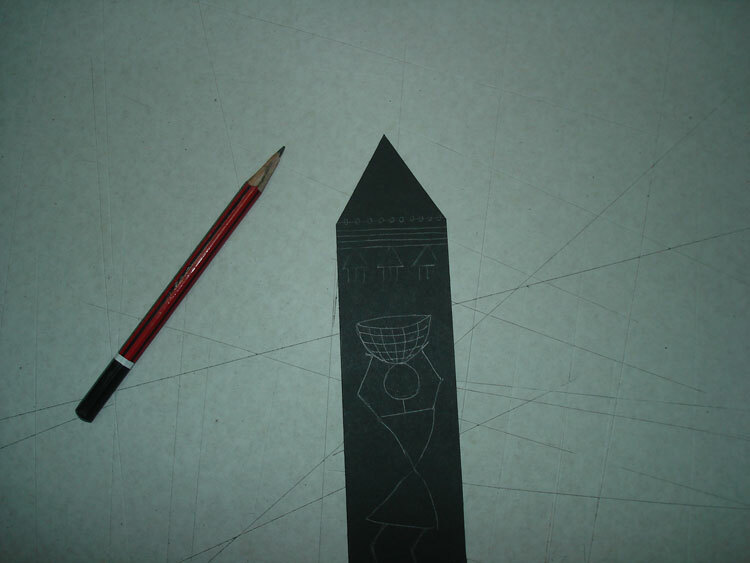 Basic Warli drawing is done on paper with the help of pencil. Fluorescent Green poster color is applied to the plants. Fluorescent Pink poster color is applied to the flowers. Fluorescent Yellow poster color is applied to the flowers. Fluorescent Orange poster color is applied to the basket. 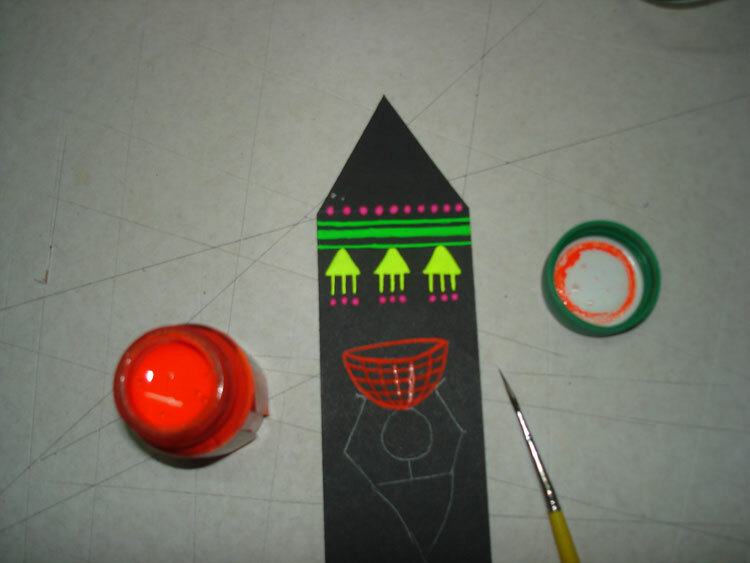 White poster color is applied to the Warli tribe man. 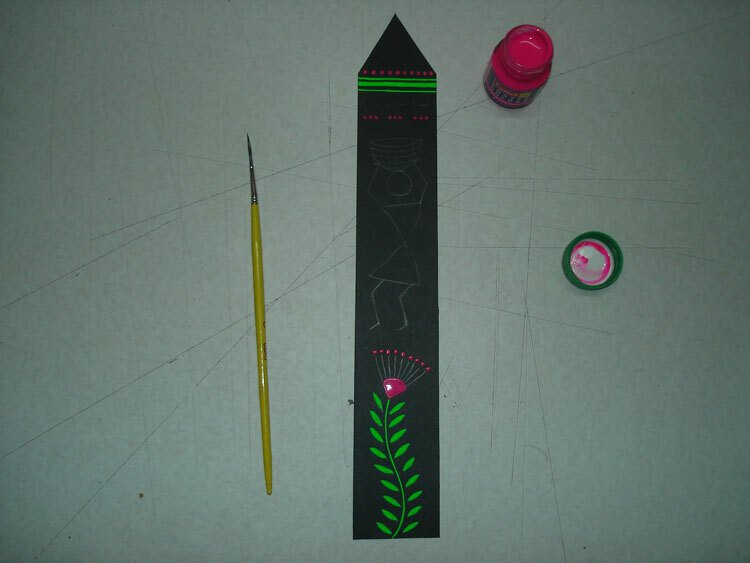 Picture of the completed bookmark. How to place Bookmark is shown. 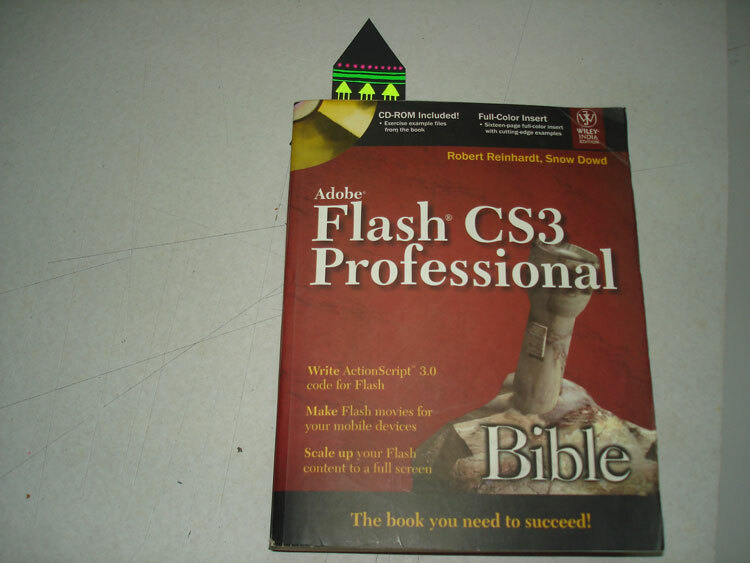 How to use this bookmark is shown. 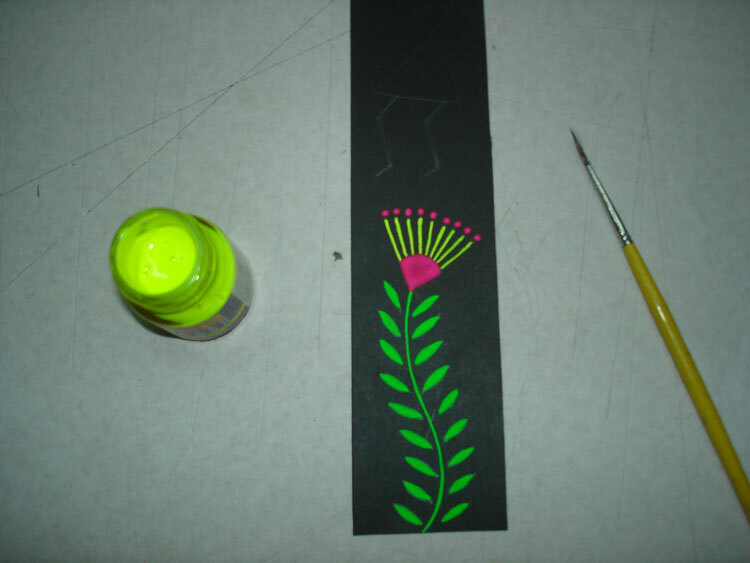 A simple product like a bookmark is made with the use of paper and poster colors. 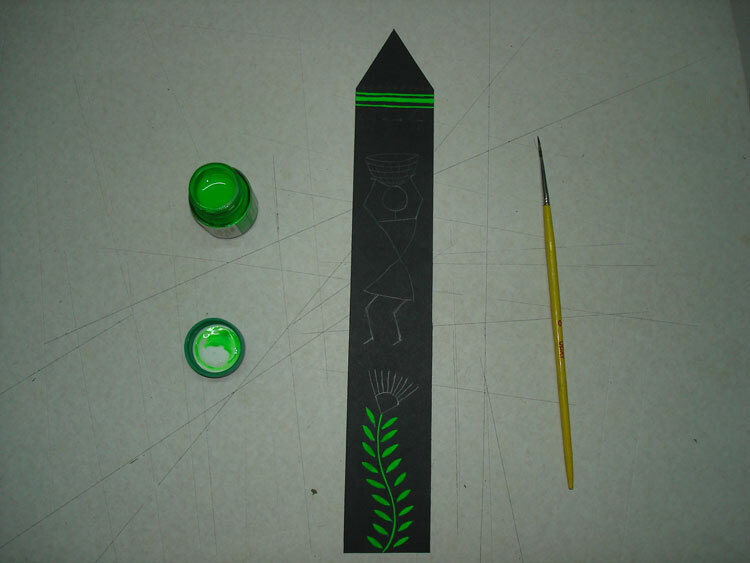 Warli painting is taken as a theme for the drawing. 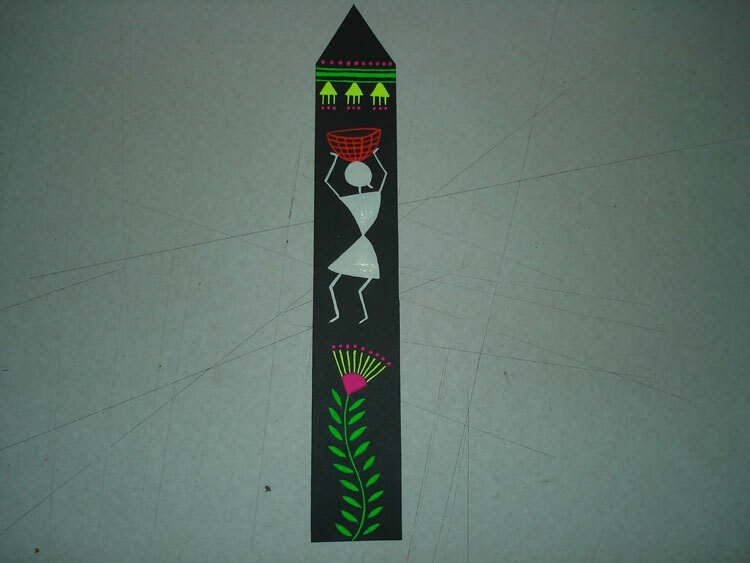 Warli is a tribe in mumbai which is famous for their traditional Warli wall paintings. 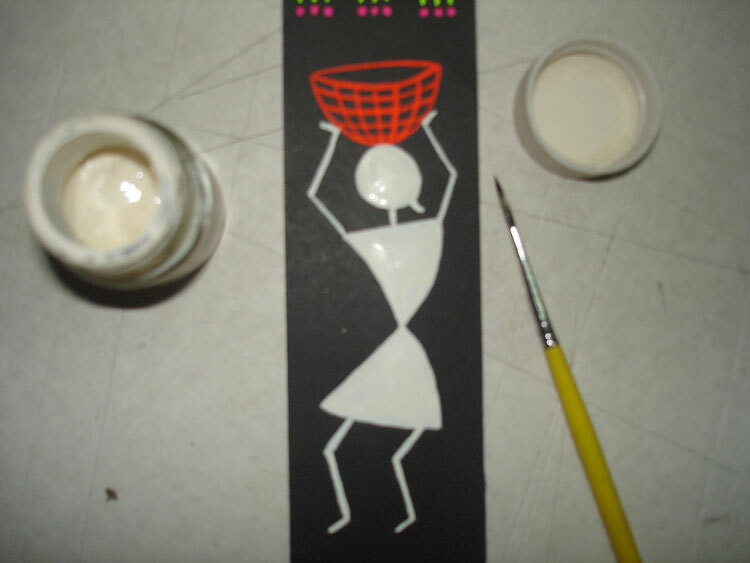 Warli paintings are basically made in white color by the tribe. 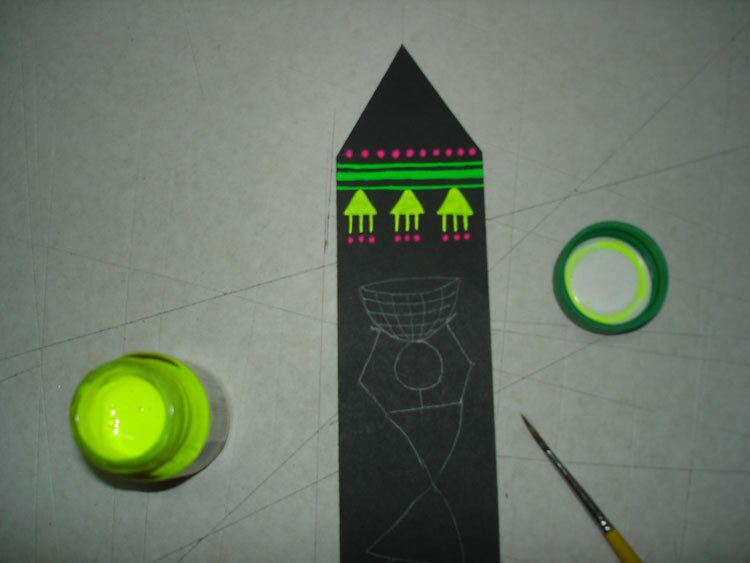 Bookmark is painted in different fluorescent colors so that the product is more noticeable. 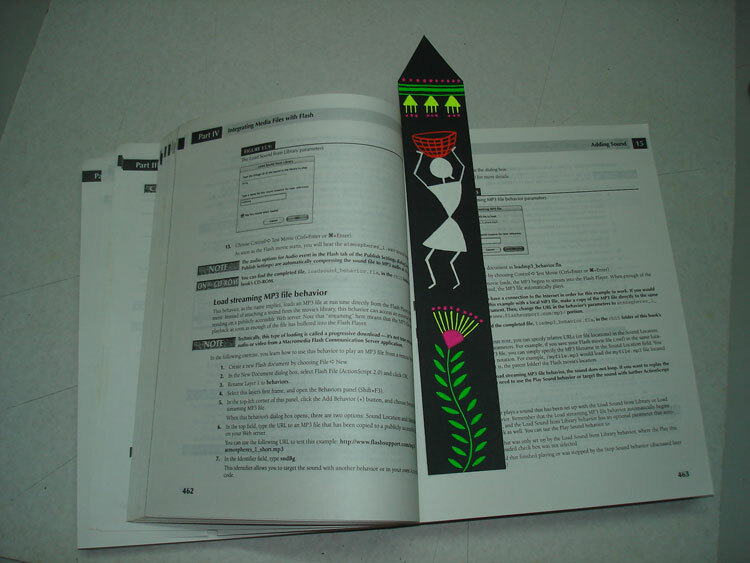 This kind of Bookmarks can be made by anyone anywhere as no special talent or accessories are required. These kind of bookmarks make book reading even more interesting and exciting.